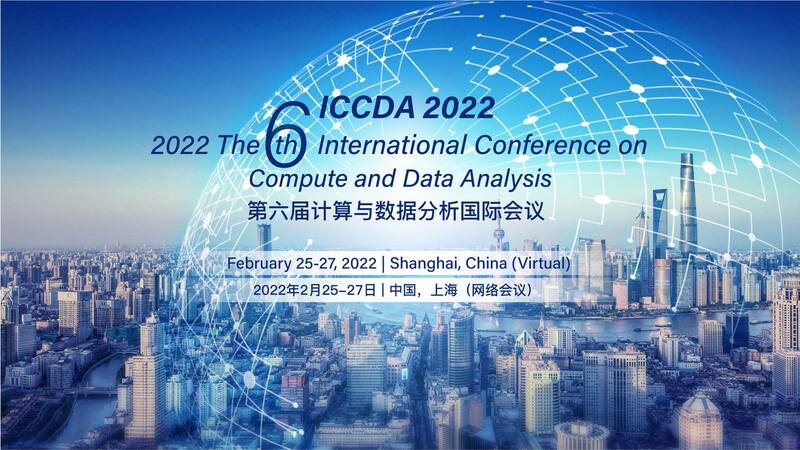 The International Conference on Compute and Data Analysis (ICCDA), is an anual conference hold each year in United States. 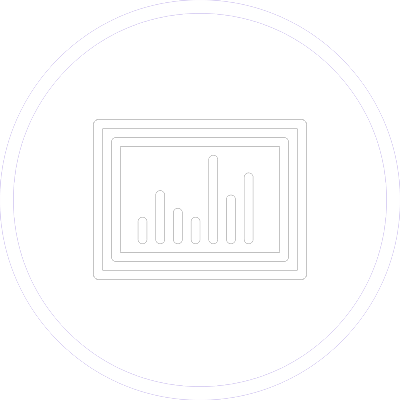 It is an international forum for academia and industries to exchange visions and ideas in the state of the art and practice of compute and data analysis. 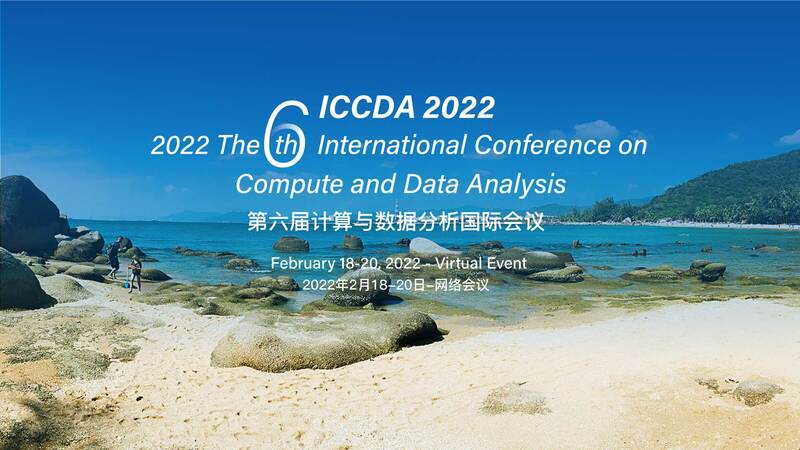 The previous edition of ICCDA was held in Florida Polytechnic University, Lakeland, Northern Illinois University (NIU) DeKalb and University of Hawaii Maui College, Kahului .The ICCDA 2020 conference will be located in International Technological University, USA, in Silicon Valley, San Jose. 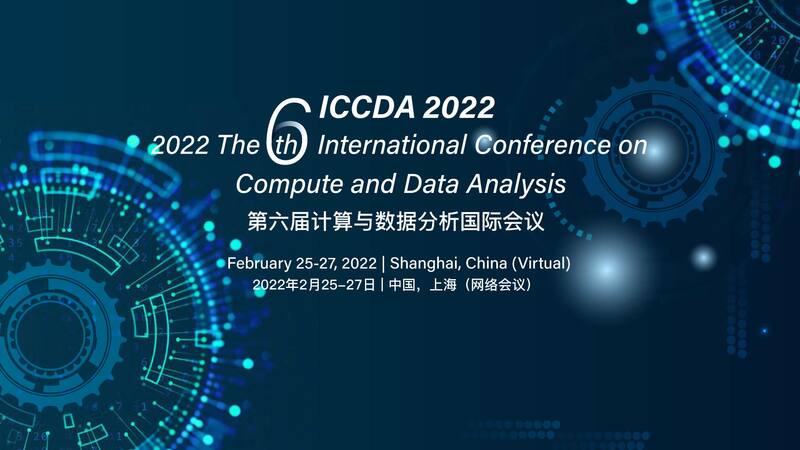 We believe the final program will be the result of a highly selective review process designed to include the best work of its kind in every category.You are cordially invited to submit your recent research work to the ICCDA 2020. The manuscript in double-column ACM format, up to10 pages. Manuscripts must be written in English and follow the instructions at ACM Word Template for SIG Site. 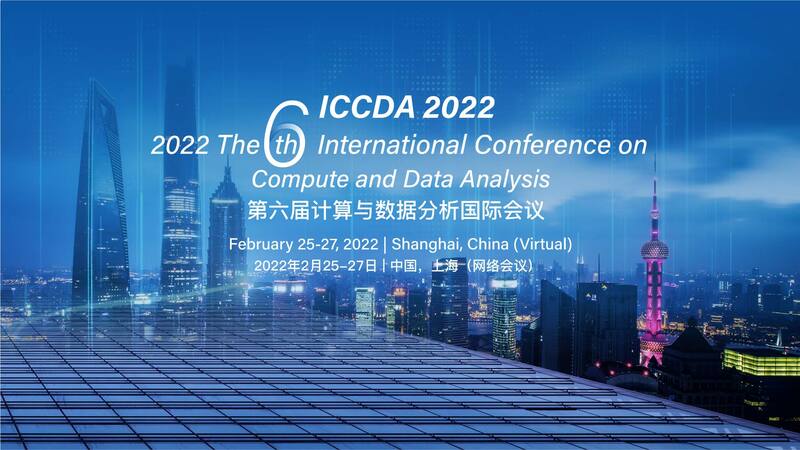 The ACM conference proceedings, will be included in the major data base, EI Compendex, Scopus, etc,the proceedings will be distributed during the Conference. For all general questions, please contact Ms. Amy Hu iccda_info@163.com.